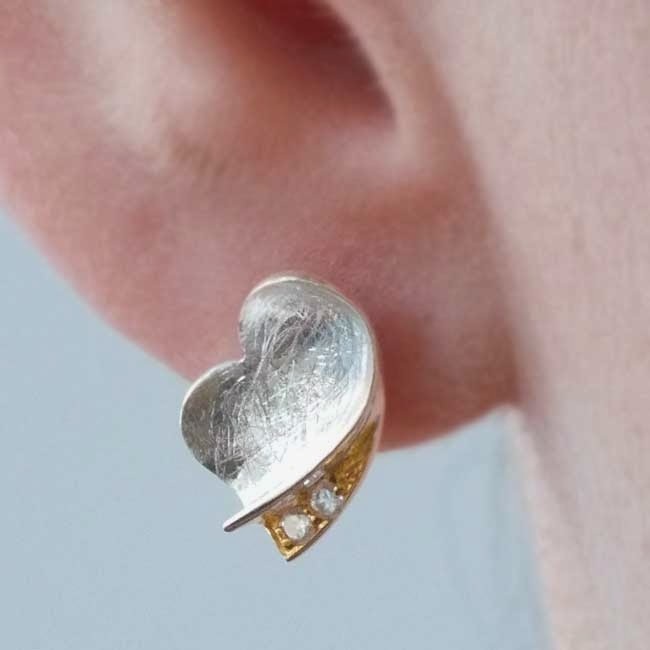 The Earring Collection: Roses are red, violets are blue, TEC has the perfect jewellery to say I LOVE YOU! Roses are red, violets are blue, TEC has the perfect jewellery to say I LOVE YOU! It's that time of year again where the search is on to find the perfect romantic gift for that special someone in your life. Deciding on the right present that encompasses your feelings for your valentine can be a hard task, but don't worry, we make it easy!. Our experienced jewellery consultants are on hand to create a simple and pleasant gift shopping experience for all. Here at TEC we cater to all budgets and are very proud of the generous range we have both in store and online. From the most simple silver earrings to more opulent pieces designed to make a strong visual statement, we have something to suit every individual taste. So if your looking for a gift that is beautiful, timeless and feminine then jewellery is the perfect choice.